PWNA Has Been Serving Native Americans For Over 25 Years. About 90,000 American Indian families are homeless or under-housed. Only 13% of American Indians have a college degree. Reservation jobs are limited. 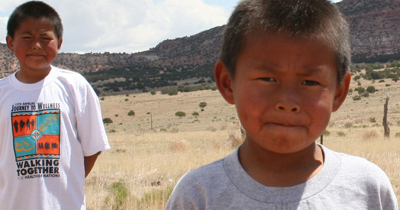 American Indians have the highest food insecurity in the U.S. 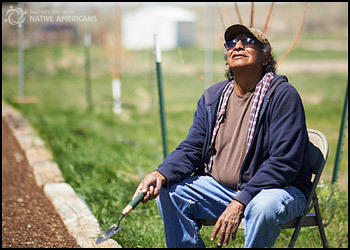 Donations from people like you allow us to work with more than 1,000 reservation partners to provide vital support to thousands of Native American Elders, families and children each year.